Trusted service centers are certified for high quality. we'll tell you how to best protect it. 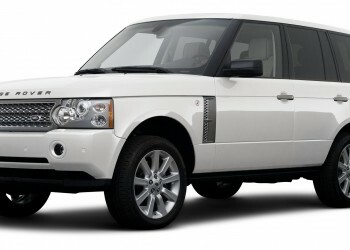 Repair Kits for Land Rover, BMW, Audi and Mercedes. The general function of a window is to allow light to access the vehicle's cabin as well as allowing external visibility from the cabin. It also provides means of air circulation when required. This EGR blanking kit is a cost effective and popular means of seeing a performance improvements in your vehicle. 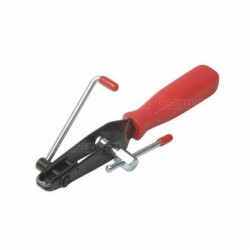 Finding the right tool for the job is essential for both professionals and home mechanics alike. You'll be sure to find your ideal instruments among our range. Oil Pan Replacement in Land Rover and How to Replace it. 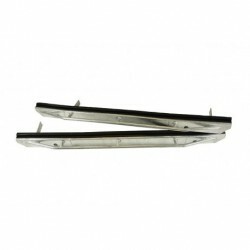 «UKAR AUTO» is online shop that offers wide range of Range Rover and Land Rover spares for all models of the cars for the best price. 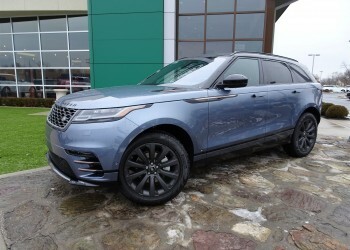 Over years Land Rover enthusiasts from all over the world have become the customers of UKAR AUTO and have already identified it as online store to be trusted. 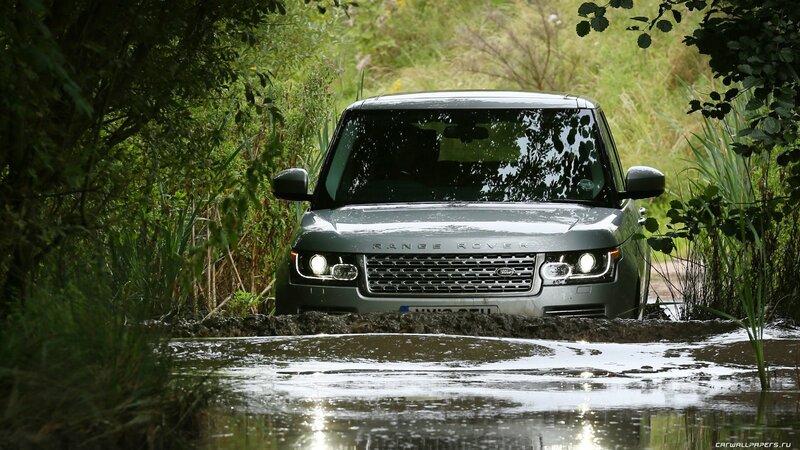 Our main task it to satisfy your needs and make your ride safe, comfortable and trustful with high-quality Land Rover auto parts. 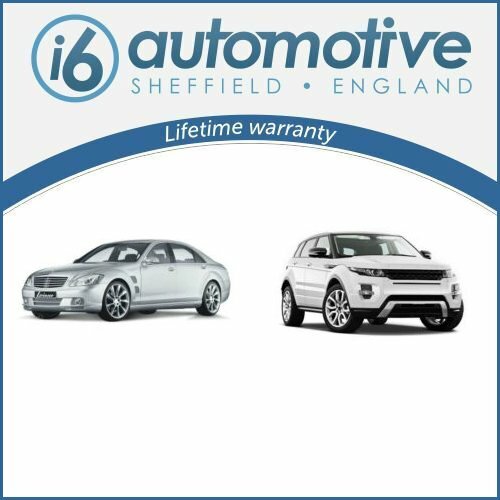 In our online store you can find different top-ranked manufacturers of Land Rover spares from widely-known Land Rover Genuine to widely-trusted i6 AUTOMOTIVE. There are three reasons that make UAKR AUTO the best store for Land Rover auto parts: that is top quality of products, best customer service and a 30-day guarantee of refunding your money back in case you are not satisfied with the product or it is damaged by our fault. On UKAR AUTO website you can get familiarized with the virtual overview of all the products provided, order the needed item and receive the best customer support. We know that any owner of any vehicle wants to get the best from money he paid. 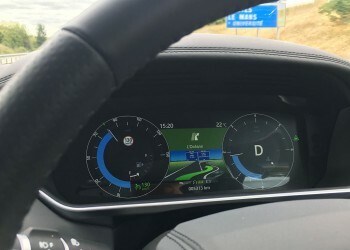 Customer satisfaction is number one goal for UKAR AUTO and it has been so since the company was founded. More than that, we know how difficult it is to make the right choice of Land Rover parts shop and that is the reason we are trying to do all of the best for our customers both in services and products we provide. 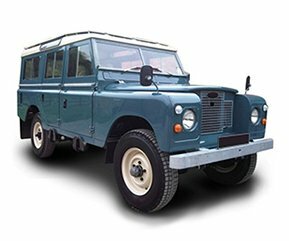 UKAR AUTO is a Land Rover parts shop that also offers a great customer support, so any client can feel free to contact us 7 days a week with any question or inquiry. UKAR AUTO has customers worldwide, from USA to Europe, that is why we consider the worldwide delivery availability extremely important and even necessary not only for owners of automobiles, but also for our company. 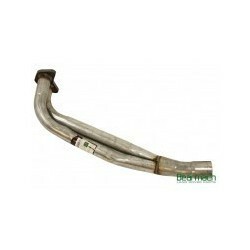 Our store offers really competitive prices for Land Rover parts. Through years we have understood that the cheapest is always the best option for consumers. 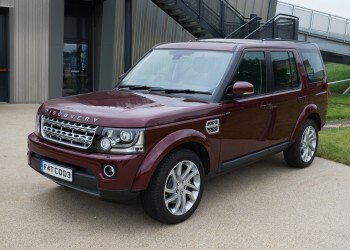 Today UKAR AUTO stocks more than 7,000 Land Rover auto parts and that is not an edge. UKAR AUTO ensures that order of every client will be timely processed and the delivery of LR parts in the shortest period of time. 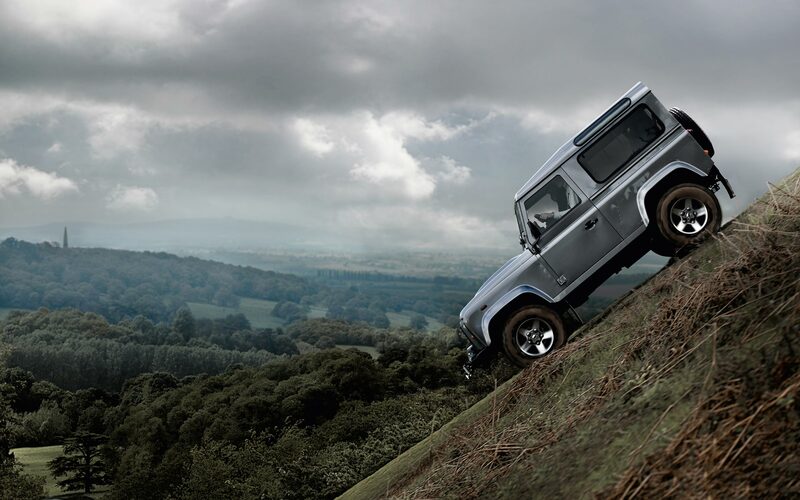 If you buy Land Rover parts in our store, you can send the purchased item back within 30 days. 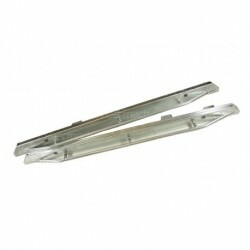 In case of presence of manufacturing defects, the item will be replaced for free for the original purchaser. In case you are not satisfied with the product we delivered to you, you may return it within 14 days after the day of delivery. If you want to exchange any product, you can do that within 30 days. 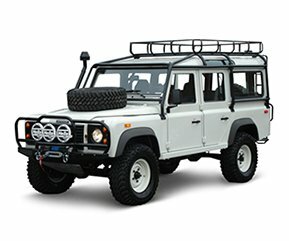 Every customer seeks for the shop with the widest range of offered products, that is why UKAR AUTO provides its customers a wide array of premium Land Rover spares and accessories imported from different respectable international manufacturers. 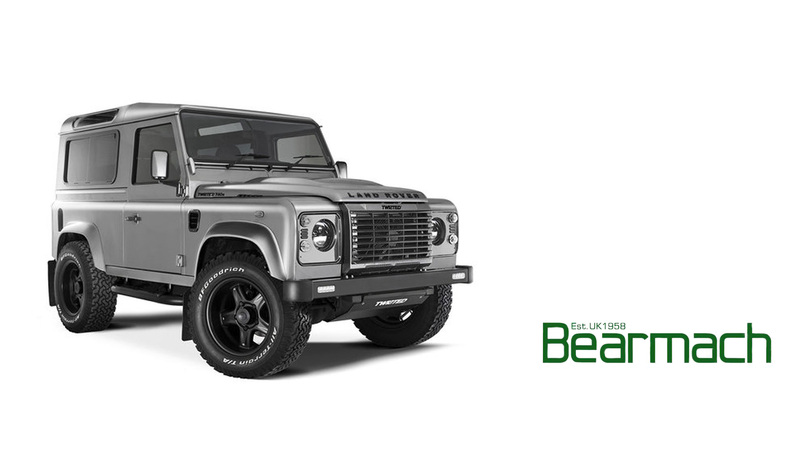 Having created special agreements with best suppliers of LR parts in the world, UKAR AUTO is free to provide only best items to your Rover, be that Land Rover Genuine or Bearmach or Britpart or one of other manufacturers, the products of which are available in our online store. 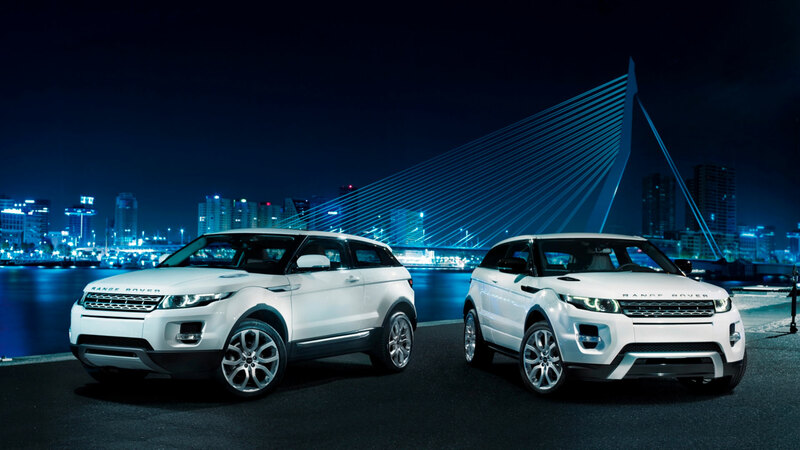 Anyway, if you will buy Land Rover parts in UKAR AUTO online store, be sure your driving experience will be significantly improved and comforted. 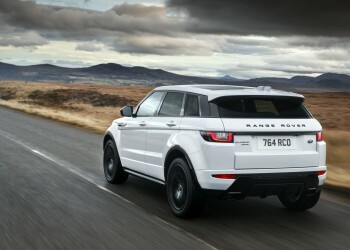 Take advantage of buying Land Rover Parts cheap and feel your Rover work as for the first time. Draw your attention at UKAR`s exclusive prepackaged kits, that come with everything you need to repair your auto: nuts, clips, bolts, pins, gaskets - absolutely everything! Prepackaged kits is one of the reasons many mechanics prefer having a deal with UKAR AUTO.